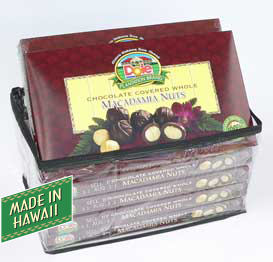 Home / Food / Candies/Cookies/Snacks / CHOCOLATE COVERED MACADAMIA NUT COOKIES 6 OZ. 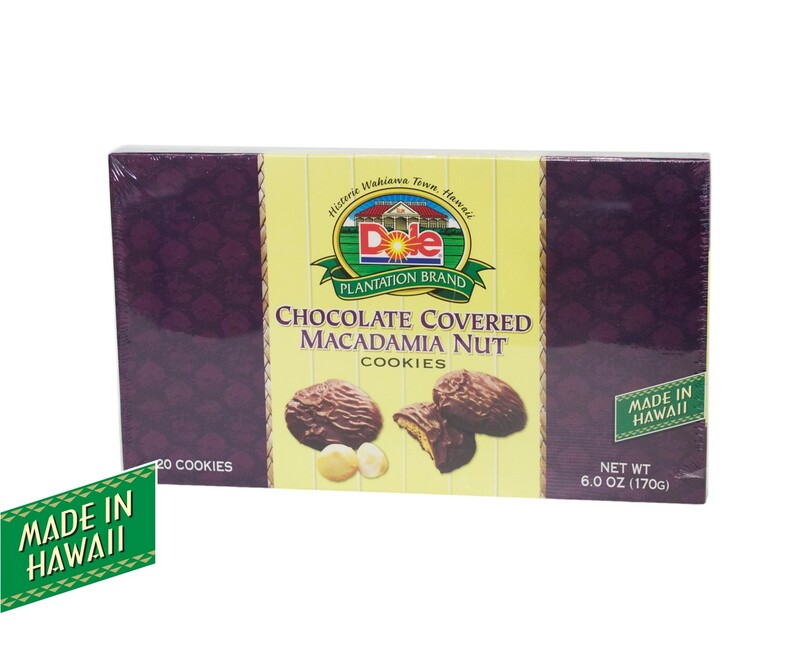 What better way to mix chocolate and macadamia nuts but in a cookie. 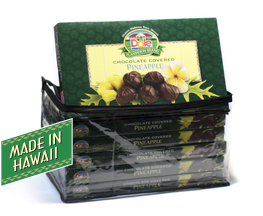 Try our Chocolate Covered Macadamia Nut Cookies, Made In Hawaii. 20 cookies per box. 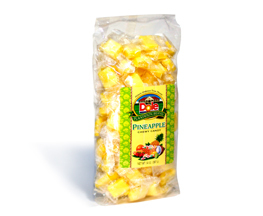 Net Weight 6.0 oz. (170g).